This chapel was erected in 1872, the foundation stones being laid in August. Four hundred people were there to witness the event. 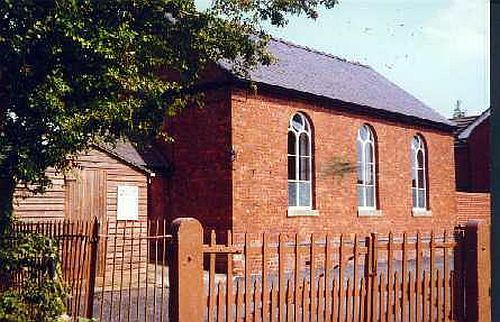 The chapel is still in use by the Methodist Church in 2018.